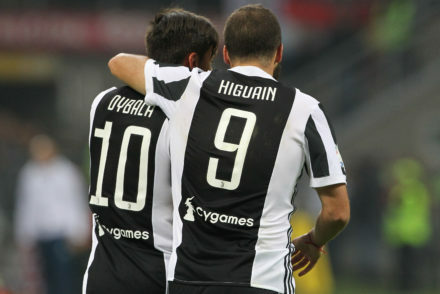 Giorgio Chiellini and Juan Cuadrado are back in the squad as Juventus prepare to host AC Milan and welcome Leonardo Bonucci in his first visit back to Turin. 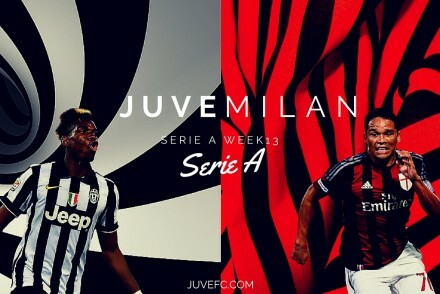 Mario Mandzukic returns from suspension and Claudio Marchisio is deemed match-fit for Juve’s visit to Milan. 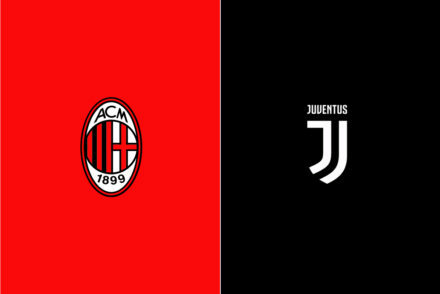 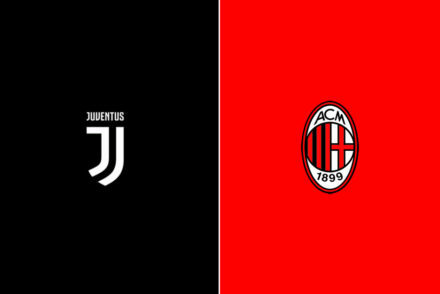 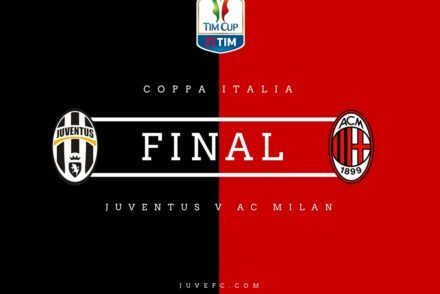 Juventus will be aiming to make history for Max Allegri by completing a Coppa and Scudetto double for the 2nd year in a row, while AC Milan need a victory to qualify for Europe next season. 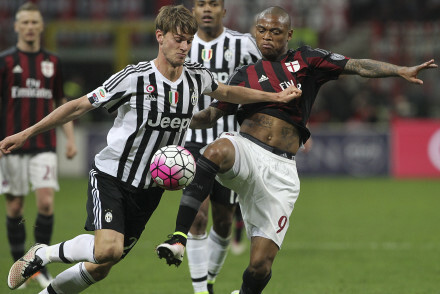 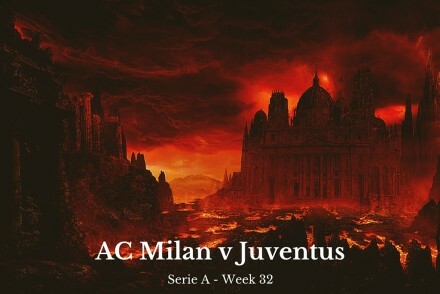 Juve switched formations against Milan and a key substitution made the diffence on the night. 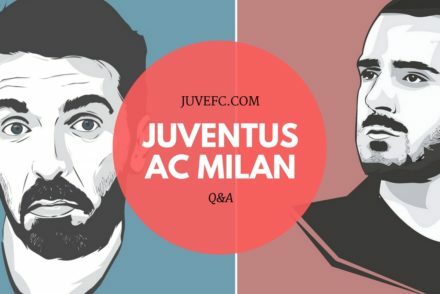 Read our player ratings and find out who.